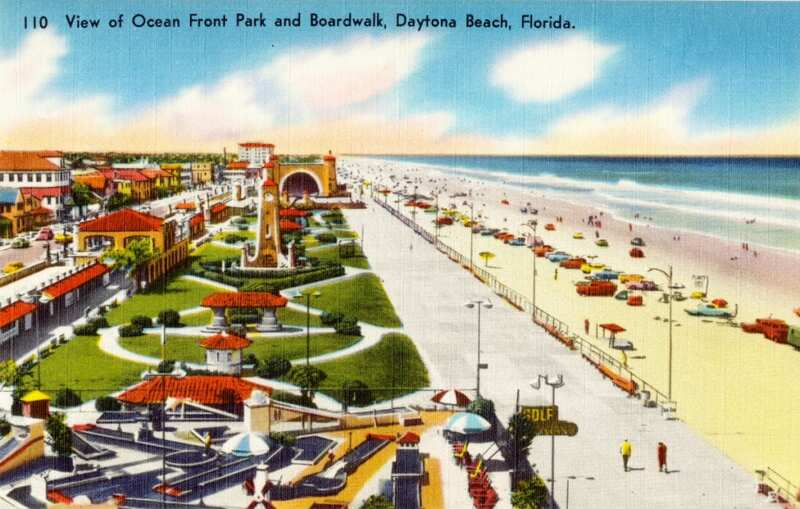 This series of postcards show Daytona Beach Florida in the 1950’s. 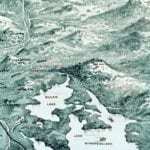 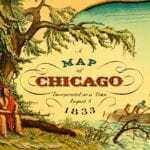 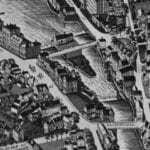 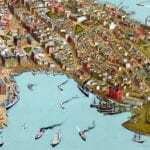 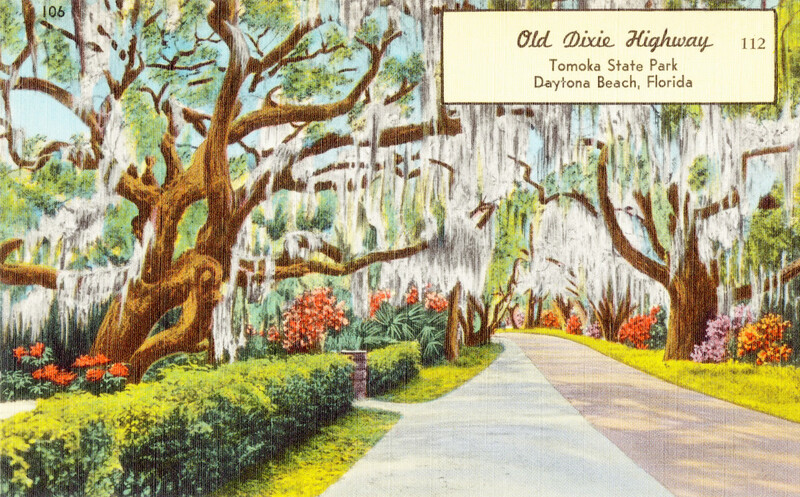 The postcards were created by the Tichnor Brothers and restored by KNOWOL. 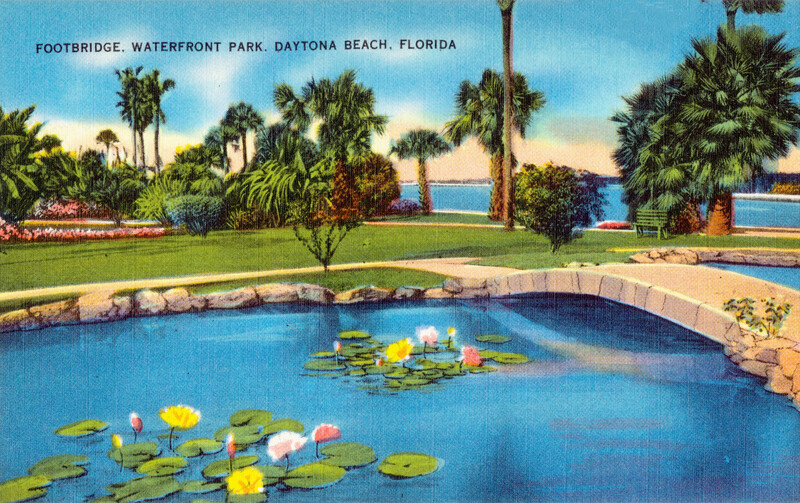 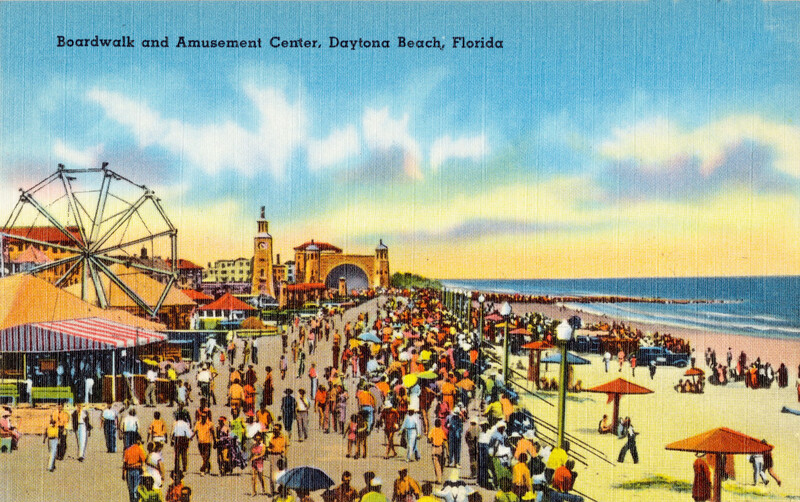 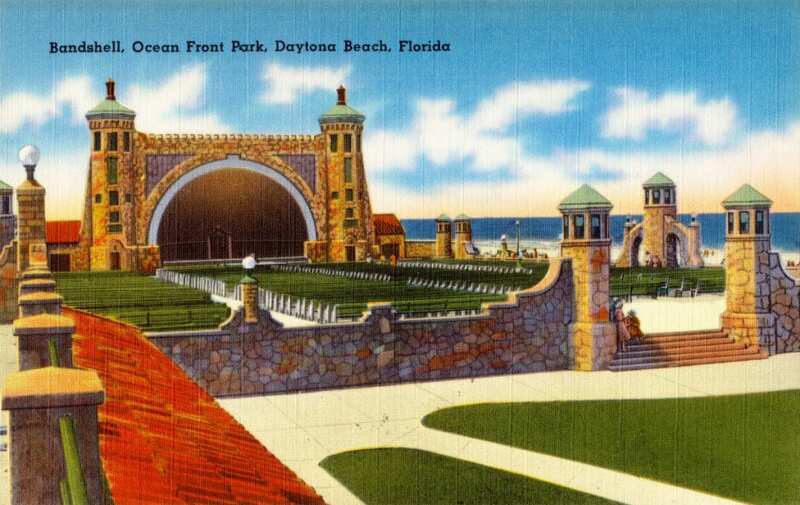 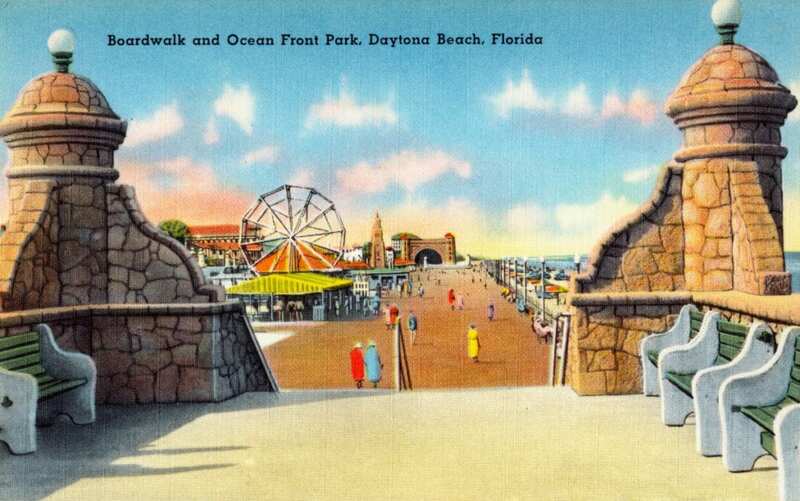 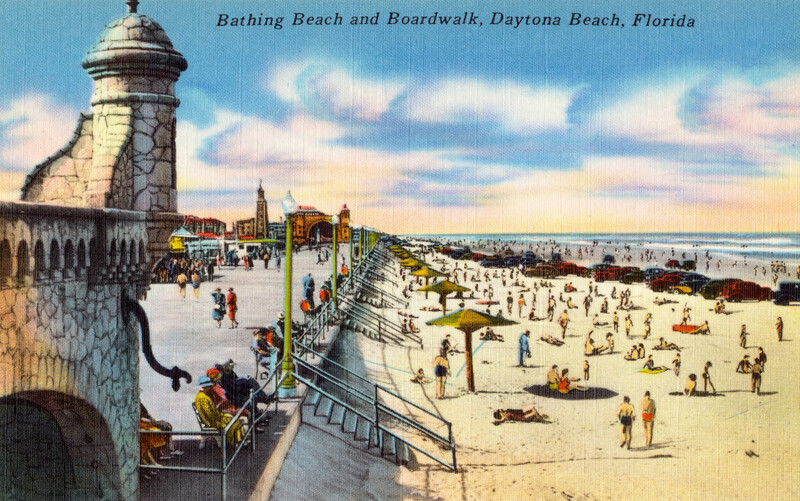 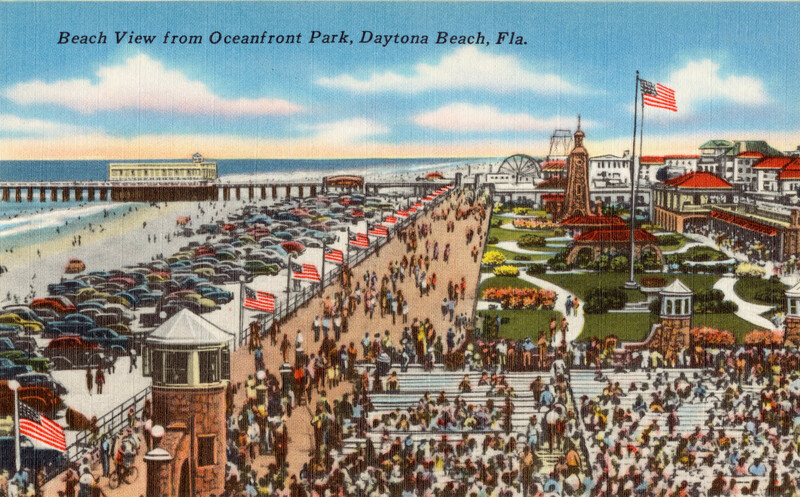 These old postcards advertised Daytona Beach as a tourist destination by highlighting the beauty, leisure, and amusements in the area. 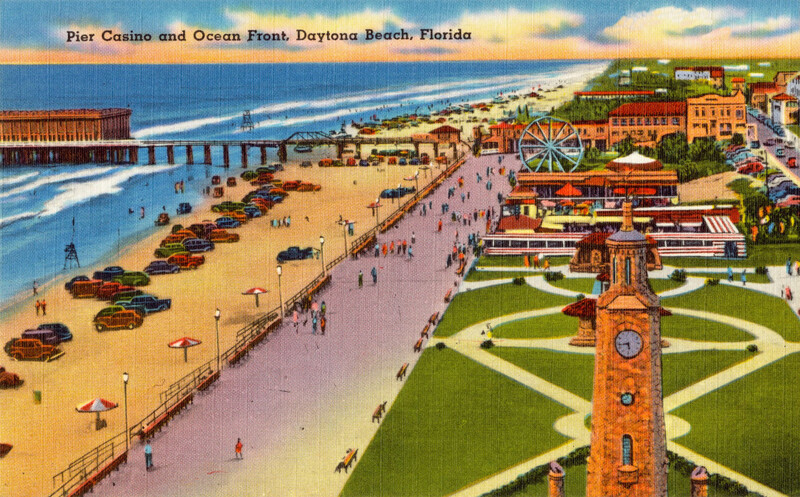 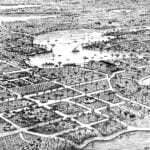 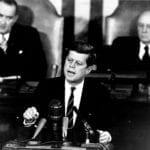 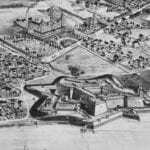 Daytona Beach has historically been known for its hard-packed sand which allows cars to safely drive on the beach, and automobiles on the beach is common today as it was in the 1950’s. 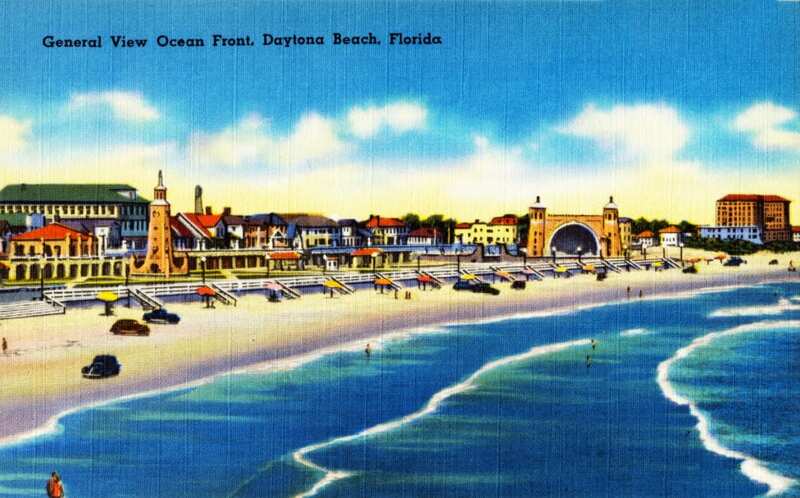 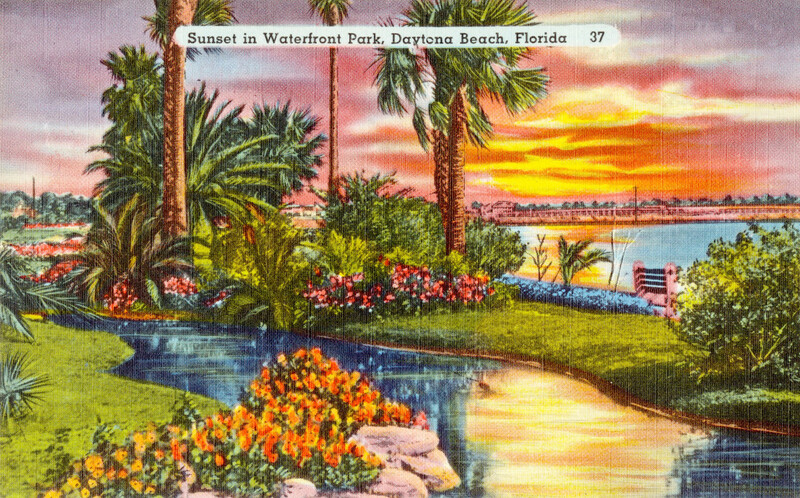 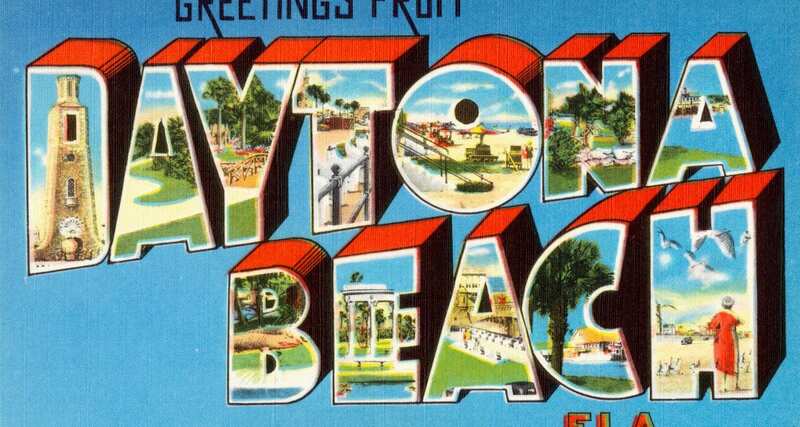 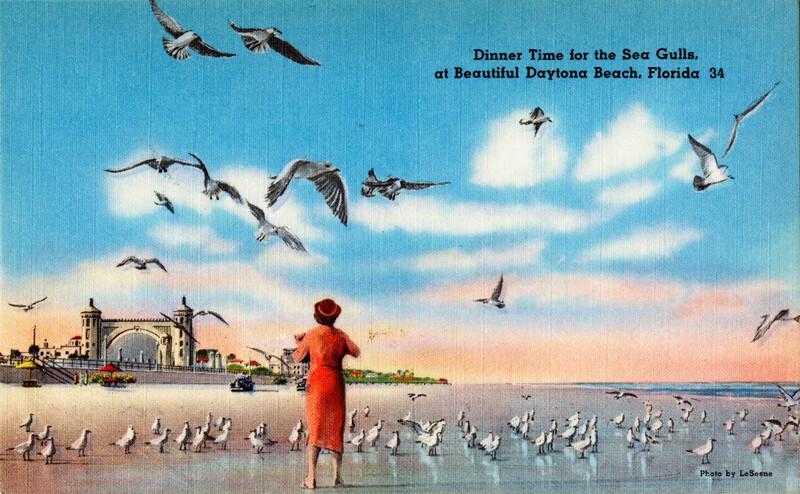 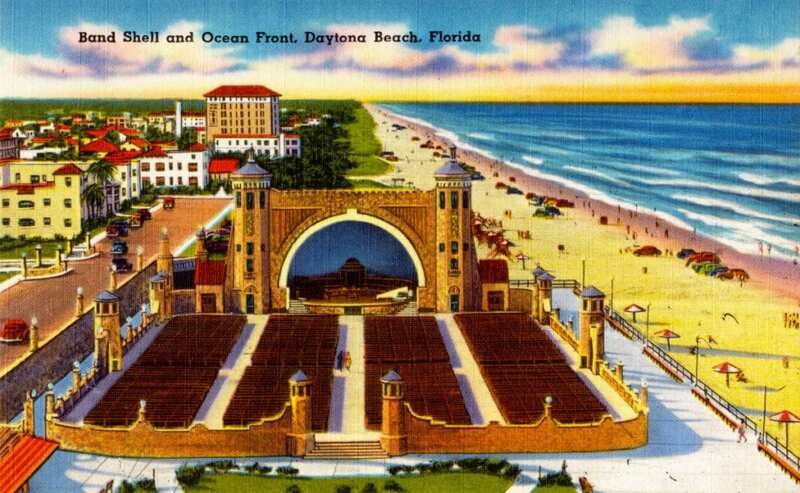 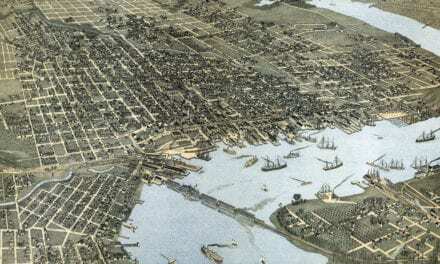 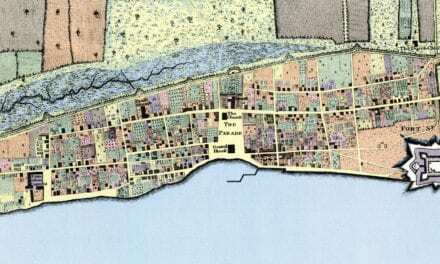 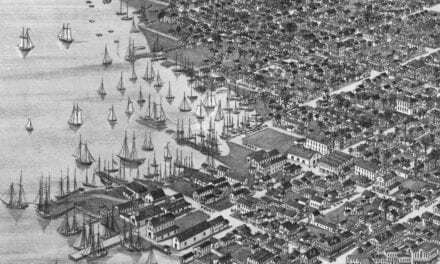 View high resolution scans of these vintage Daytona Beach postcards below. 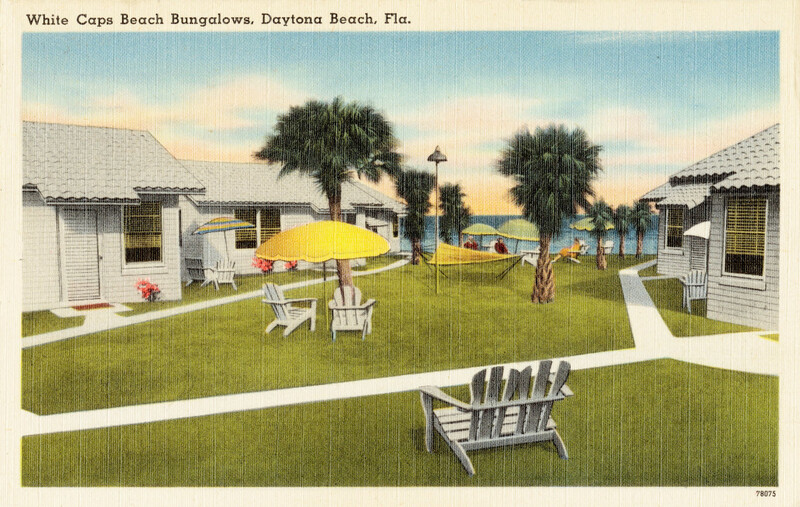 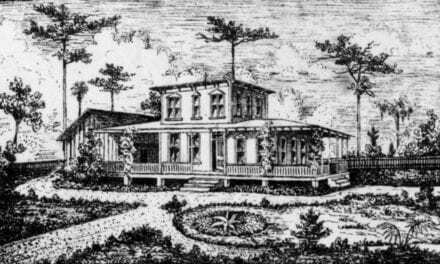 White Caps Beach Bungalows, Daytona Beach, Fla.